A temperature scale, used largely in the USA, on which water freezes at 32 degrees and water boils at 212 degrees. 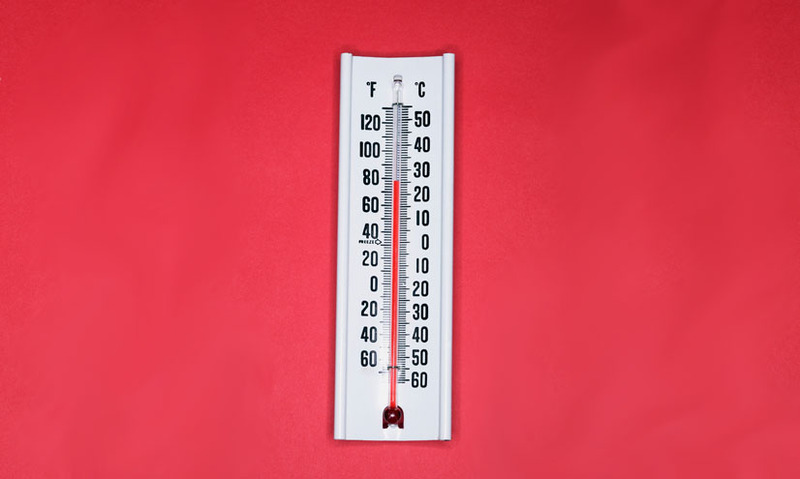 Temperature scale, used largely in the USA, on which water freezes at 32°F and water boils at 212°F. It was proposed in 1724 by Daniel Gabriel Fahrenheit, about 40 years before the Celsius scale was created, and was used across the English-speaking world until the 1960s. To convert Celsius to Fahrenheit, multiply by 9, divide by 5, and add 32. It was proposed in 1724 by Daniel Gabriel Fahrenheit, about 40 years before the Celsius scale was created, and was used across the English-speaking world until the 1960s. To convert Celsius to Fahrenheit, multiply by 9, divide by 5, and add 32.